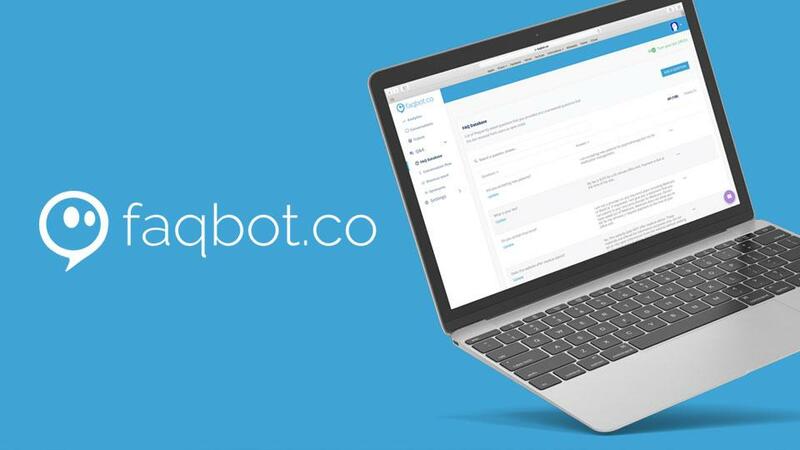 Faqbot transforms companies’s FAQs page into chatbot that is installed on the web, Facebook and Messenger platforms. Faqbot is a platform to build personalised and guided conversations with your customers for FAQ, customer support, sales, marketing and lead generation automation. Faqbot enable companies to automate their organisation processes to create self-servicing chatbot that is accessible online 24 hours per day and 7 days per week.